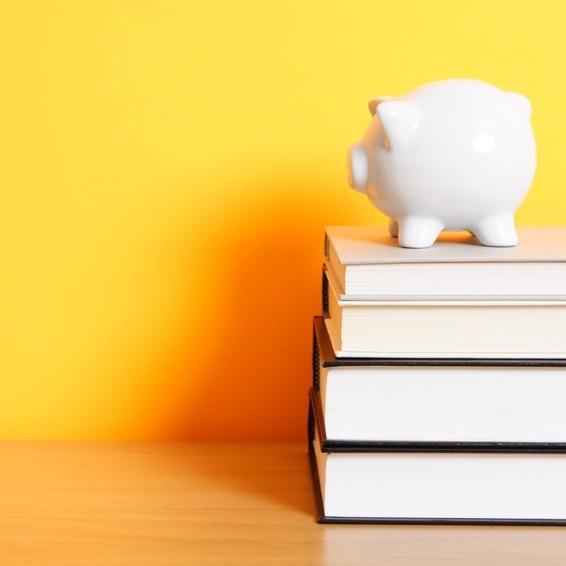 Starting with the Fall 2014 semester, UMPI and UMFK will be simplifying their tuition structure by offering out-of-state students the same tuition rate extended to students who participate in the New England Board of Higher Education Tuition Break Program. For the past few years, the tuition rate at UMFK and UMPI has been $220 per credit hour for Maine residents, $330 per credit hour for residents from the New England states and Canada, and $552 per credit hour for all other out-of-state and international students. In today’s market, in-state tuition is subsidized at a rate more closely approaching 35 percent. Continuing to charge out-of-state and international students the original rates established many years ago has put UMFK and UMPI at a competitive disadvantage in attracting students from beyond Maine’s borders. Officials said that the tuition change does impact budgets in the near-term, but that the new out-of-state rate is expected to serve as a significant attraction for this important demographic, and a modest increase in out-of-state students would make the change sustainable. Such an influx of students would have the added benefit of increasing cultural diversity on the campuses and giving students a chance to interact with those from different cultural, geographical, and national backgrounds. In addition, national statistics are showing a need for northern Maine’s two public universities to move in this direction. UMFK’s Admissions Office – 207.834.7600 or umfkadm@maine.edu. UMPI’s Admissions Office – 207.768.9532 or admissions@maine.edu.